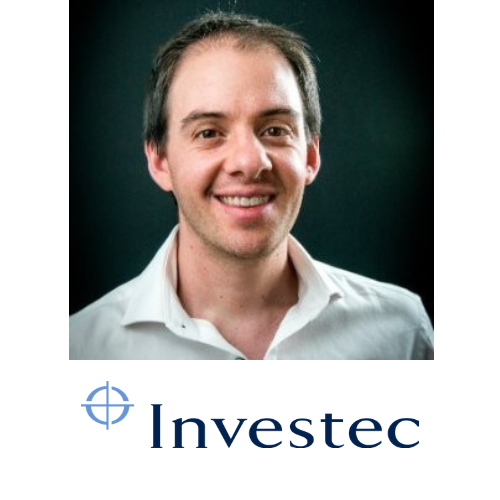 Ari is CDO for the Investec PLC Corporate & Investment Bank where he has worked in data and analytics in some capacity since 2008. 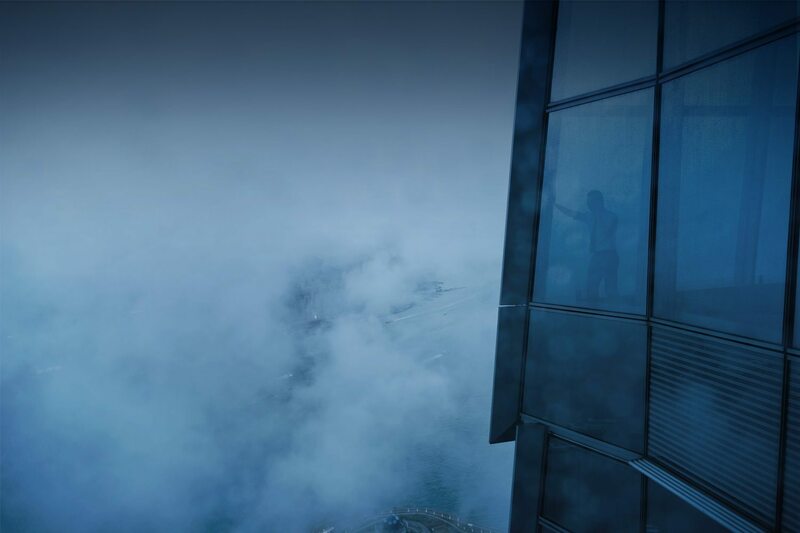 Prior to being the business CDO Ari was responsible for heading the Analytics & Data Science teams to deliver rapid reporting, cash-flow modelling and AI solutions to the business. Ari is a qualified actuary with a passion for managing data as an asset, eliminating ambiguity in meaning and closing the loop between people, business process and technology. His goals as a CDO are to drive data organisation, ownership, insight and action.